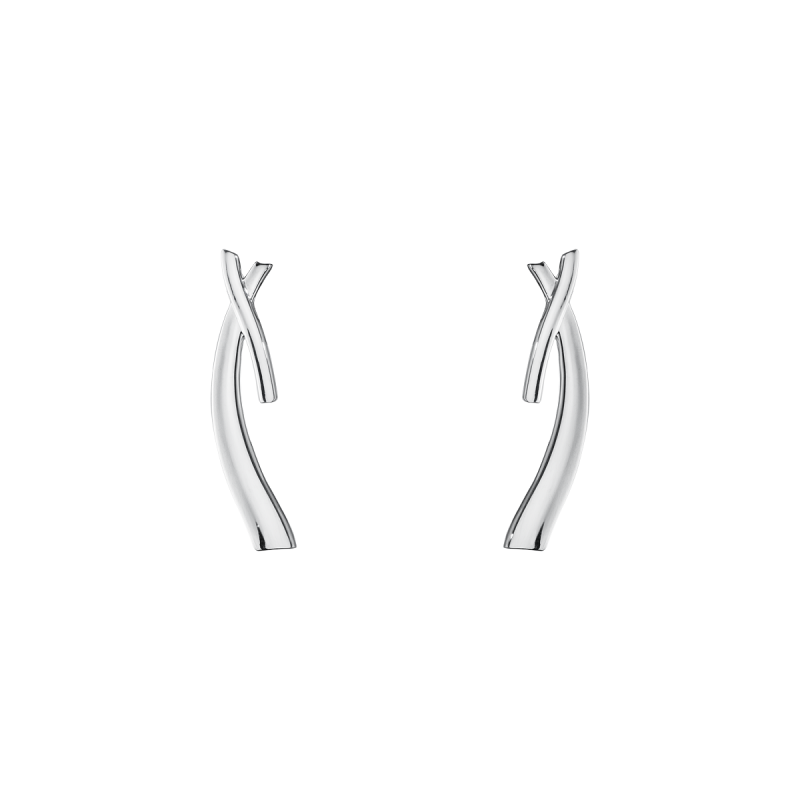 These Marcia earrings are hand crafted from the finest polished sterling silver and are finished with a kiss as the flowing bars cross over. 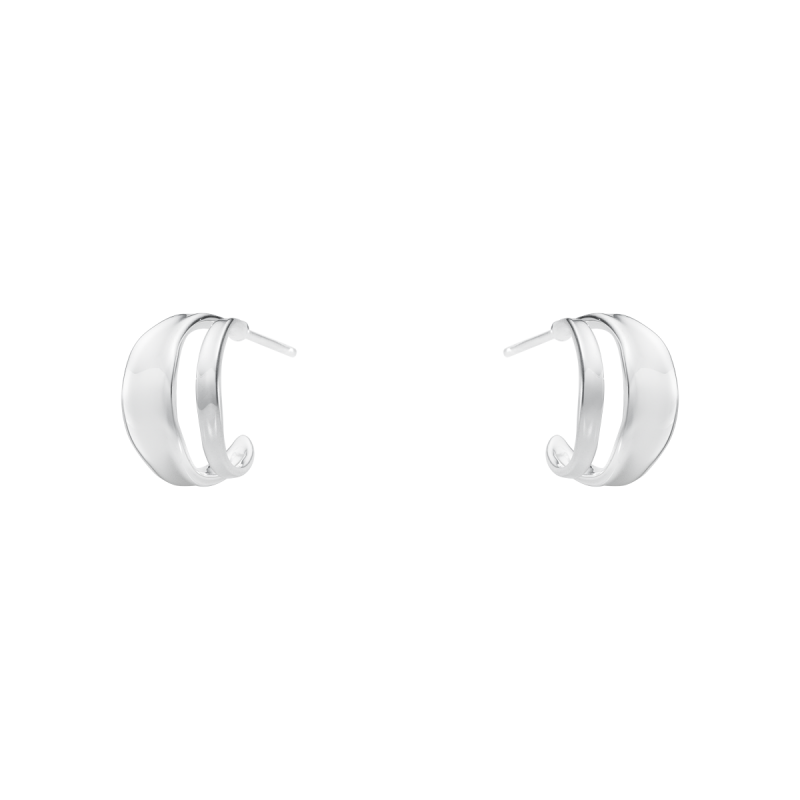 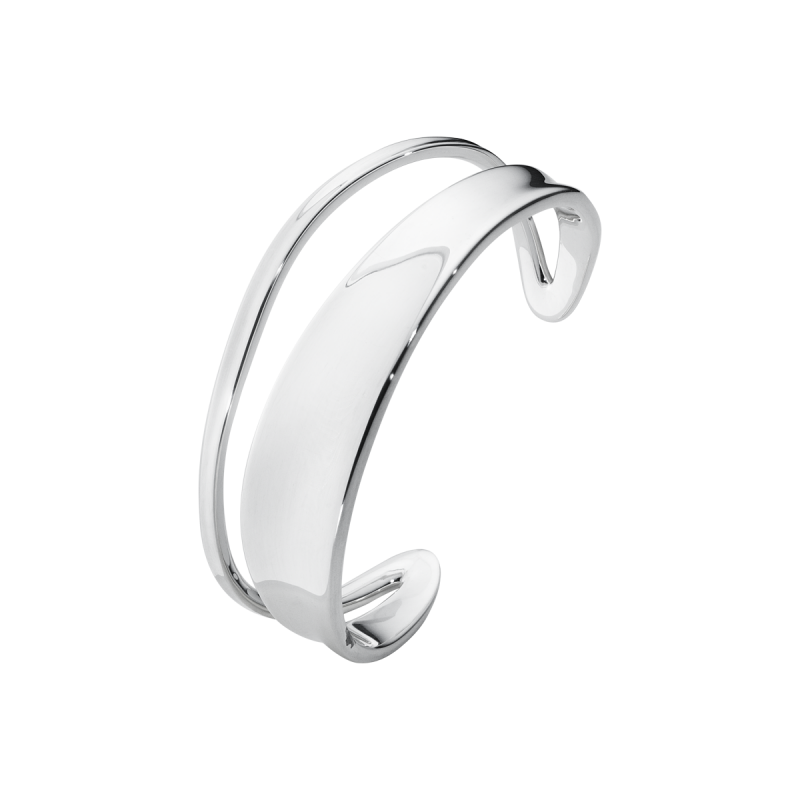 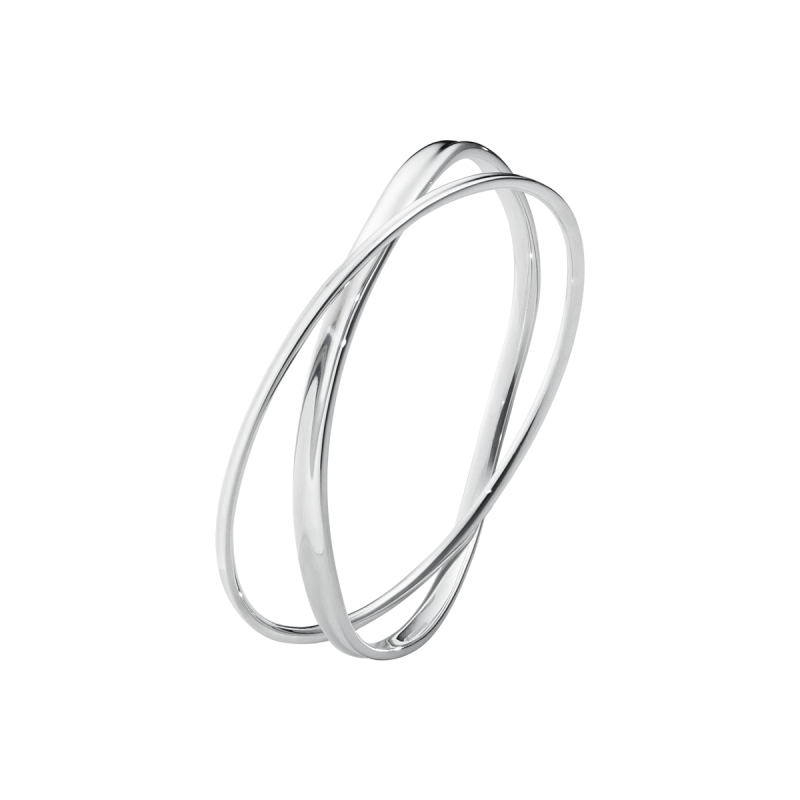 Beautifully matched to compliment the rest of the Georg Jensen Marcia jewellery collection. 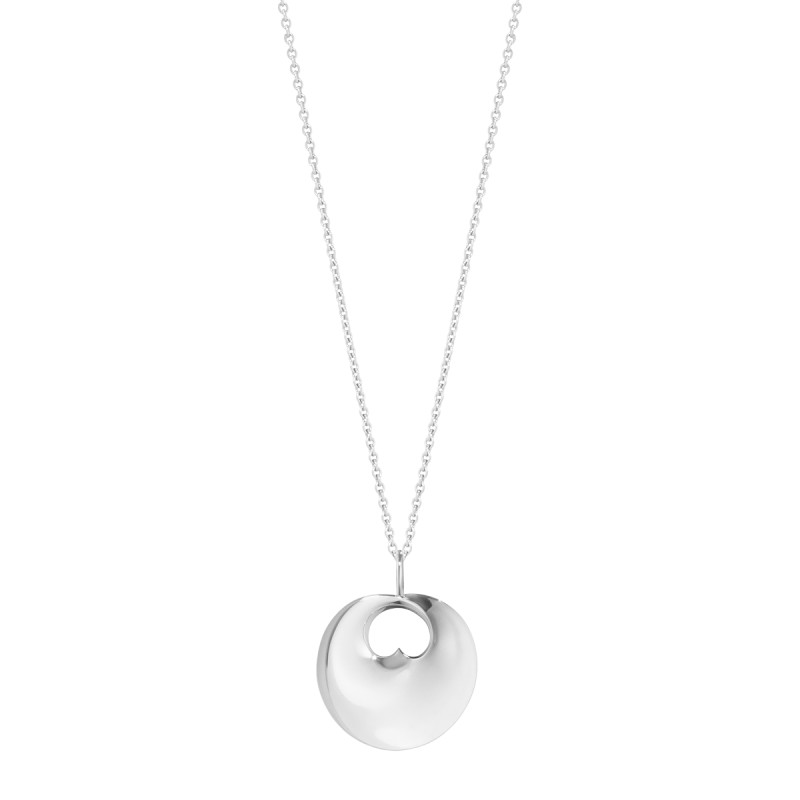 A now discontinued part of the Marcia jewellery collection only one pair now available in stock.